Tue, August 21, 2018 10:30 A.M.
Sign, read, play, write, and talk! Join us for a fmaily storytime utilizing the West Africa World Traveling Trunk. 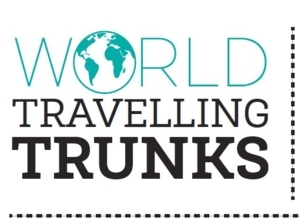 The World Traveling Trunk is a cultural toolbox celebrating cultures around the globe that enrich our local communities in Philadelphia. Building cultural awareness and embracing diversity will help children develop cross-cultural social skills and connect with the traditions, history, and way of living of global citizens.